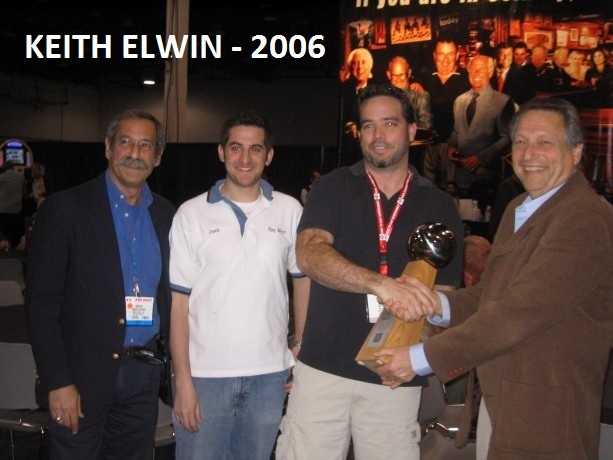 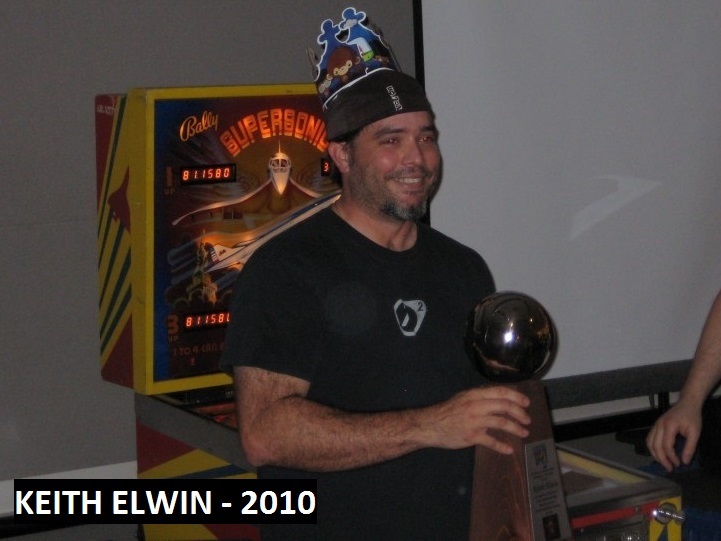 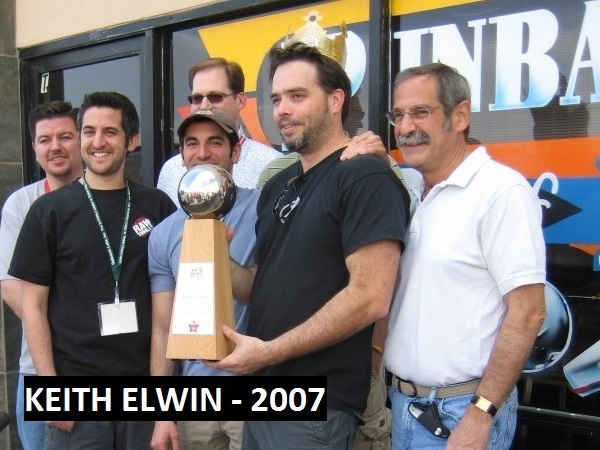 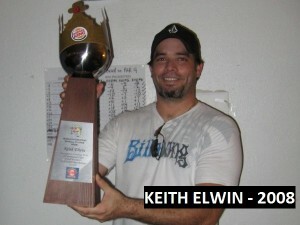 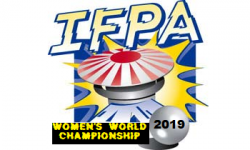 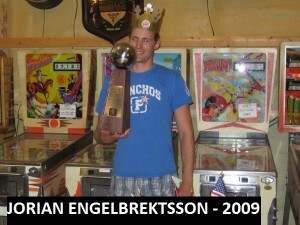 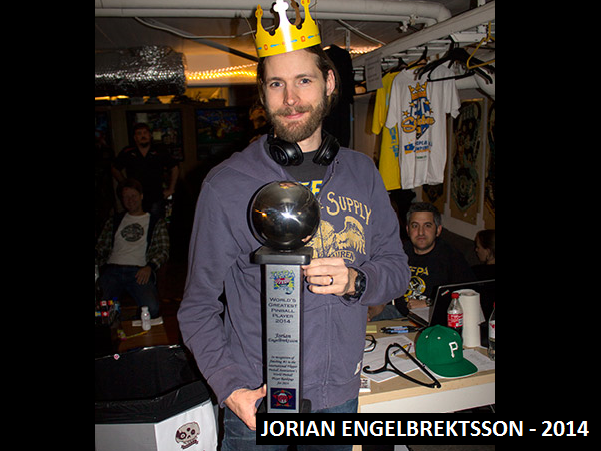 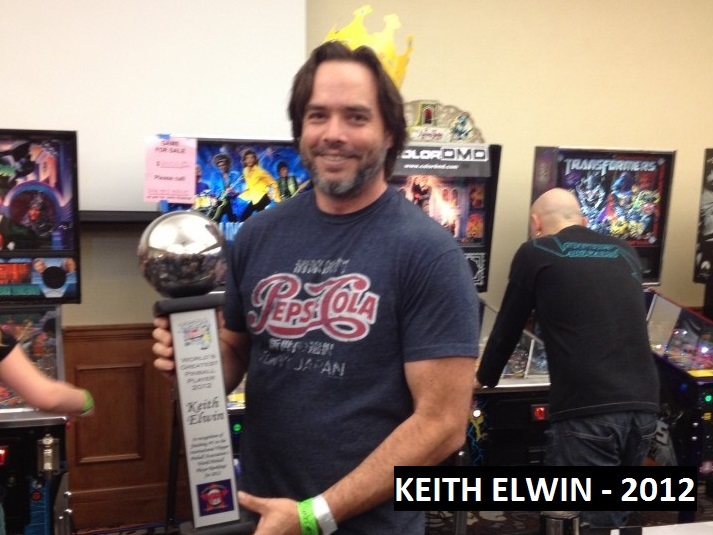 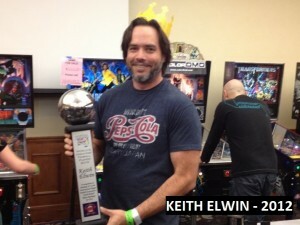 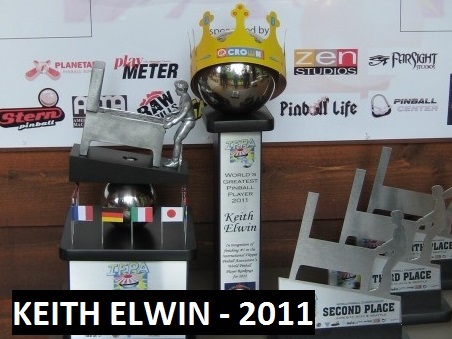 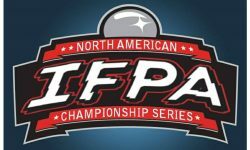 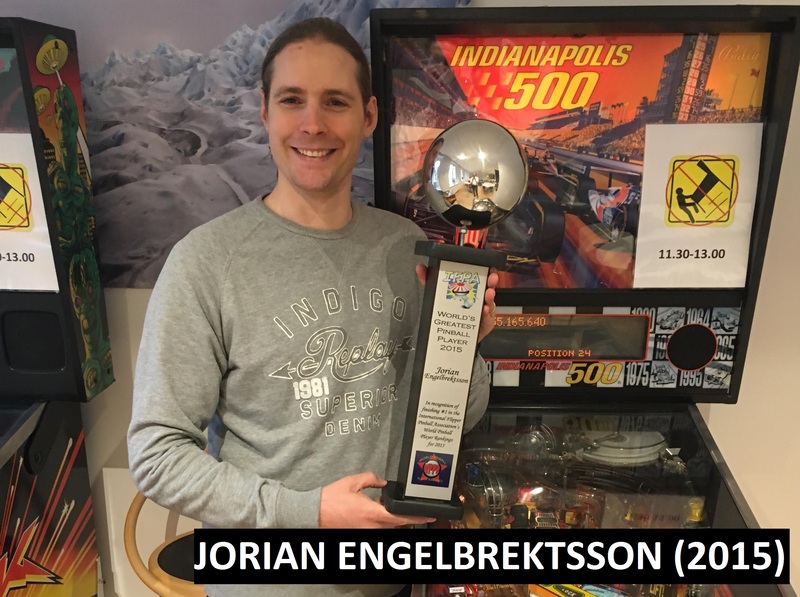 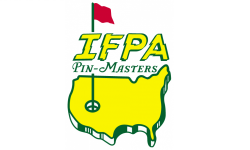 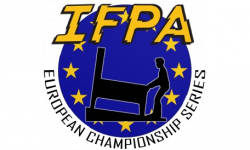 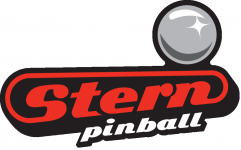 The IFPA’s top honor is the “World’s Greatest Pinball Player” award. This is given to the player that finishes at #1 on the World Pinball Player Rankings at the end of each calendar year. 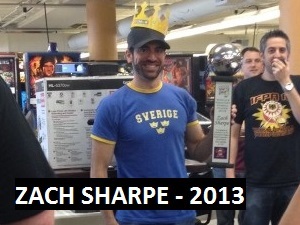 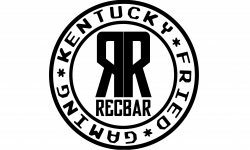 No single tournament victory will ever secure this title for a given year. 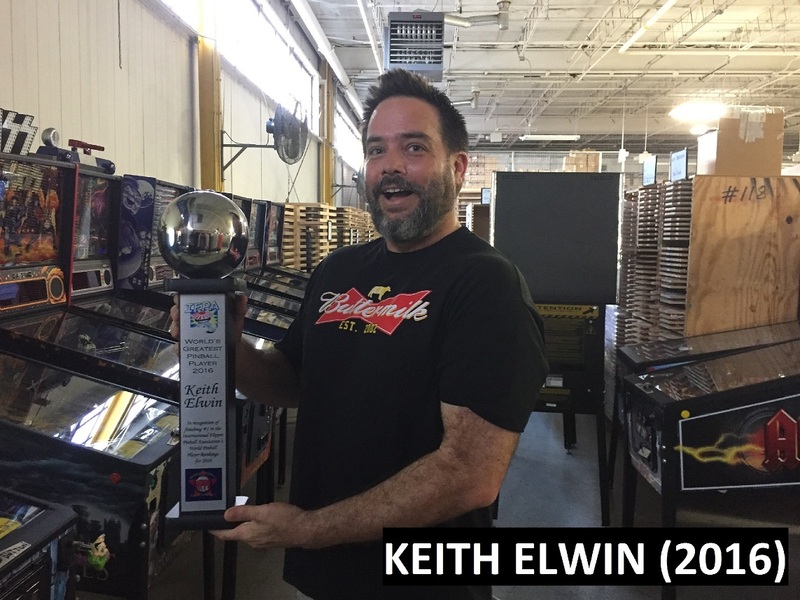 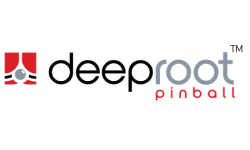 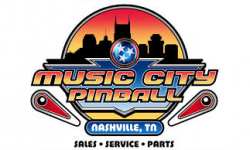 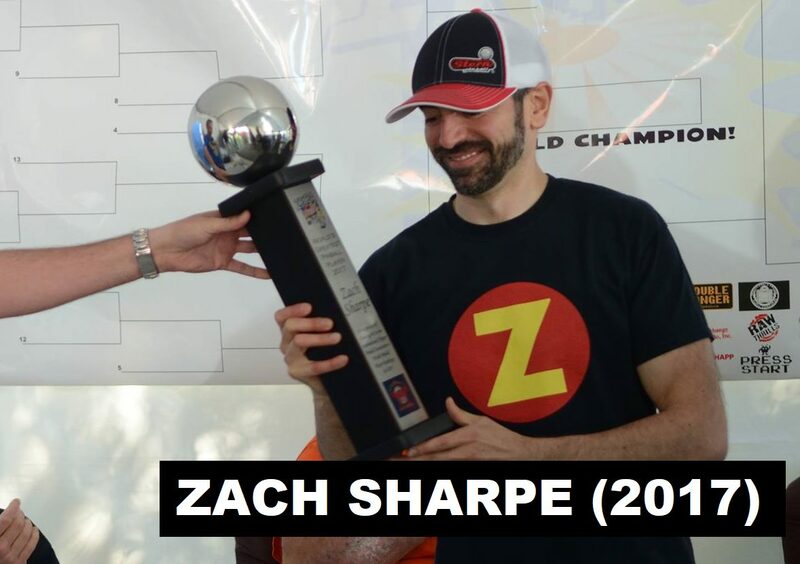 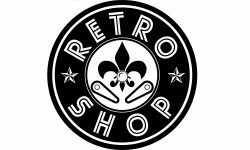 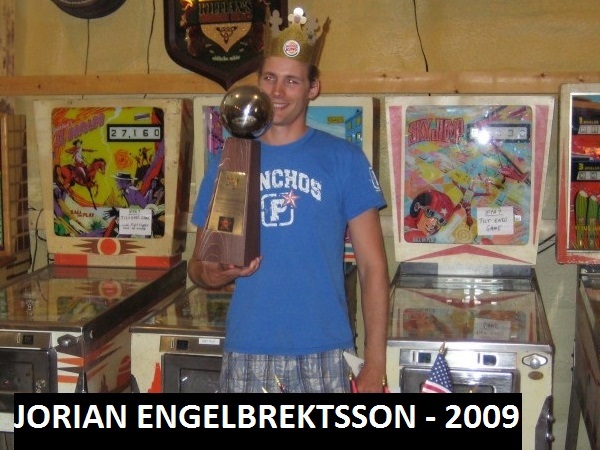 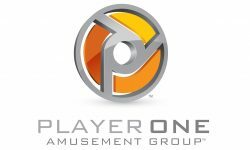 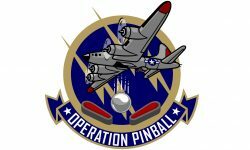 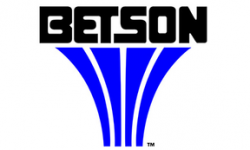 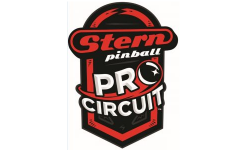 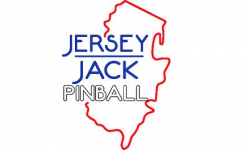 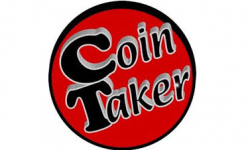 Only consistent play at the highest level over the course of multiple years leads to players reaching the pinnacle of the World Pinball Player Rankings.